Unable to finish a sentence due to sneezing? ALL THE TI…!!! GRASS POLLEN ~ From late Spring to early Summer, grasses release microscopic pollen into the air, peaking on dry, windy days. MOUNTAIN CEDAR ~ This pollen is produced by the Juniper tree and the effects of it can exhaust the body as it sweeps Texas from December through to March. OAK ~ The yellow-green oak pollen coats everything it reaches and provides no rest for allergy sufferers following Cedar’s departure. RAGWEED ~ Prevalent in Eastern and Midwestern sections of the US, it thrives after heavy rainfall, releasing pollen from late August until the first freeze of winter. PINE ~ This allergen is less likely to affect you as the weight of the pollen means it falls to the ground. It can still become airborne though and if you suffer from grass pollen allergies, you may also be affected by pine. 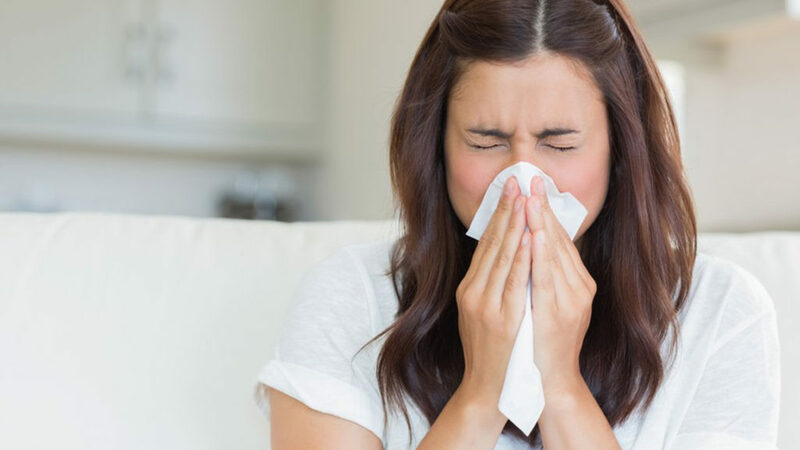 Regardless of which allergies affect you, we all end up reaching for a hanky, sourcing various medicines to eliminate or at least reduce the symptoms. Yet we still suffer. Research now indicates that many health organizations and doctors are recognizing the benefits that Acupuncture provides to allergy sufferers. Let’s explore some of the benefits that Acupuncture can provide. The benefits of Acupuncture for any health issues are measured over a period of time, with a German study highlighted in TIME magazine discussing the effectiveness of Acupuncture after multiple treatments. Through tailored treatments up to 6 weeks prior to allergy season, your acupuncturist can support you by gaining the best results to help you combat irritating symptoms. Incorporating Traditional Chinese Medicine and Acupuncture expertise, we are trained to review a client’s needs as a whole, developing plans that consider your total body health as well as symptoms. From reviews of your diet to practical application, the aim is to improve overall health for life, not just periodically. There are a wide range of treatments available to help you on the road to good health and prevent allergy symptoms, the importance is to understand what is best suited to you as an individual.